Asian Music - Philippine distributor of magazines, books, journals, etc. Asian Music, the journal of the Society for Asian Music, is the leading journal devoted to ethnomusicology in Asian music, publishing all aspects of the performing arts of Asia and their cultural context. 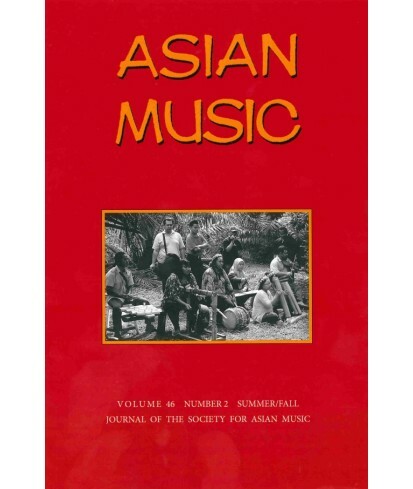 Back issues of Asian Music are on sale to individuals at half price (plus international postage where applicable). Discount does not apply to the most recent volume and out-of-print issues. To order discounted back issues, please contact circulation.